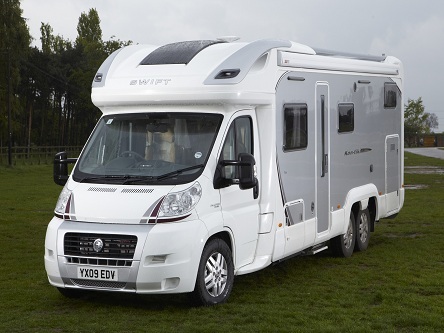 If you are new to your tent, caravan or motorhome we can help you. Use our travel service. We offer a service that will make your holiday easy, straightforward and therefore more enjoyable. If you are planning to go away but are struggling with the time it takes to find and book the right camp-sites and plan your route we can help. In the first place our travel service offers customers the chance to tell us where they are planning to go on holiday. 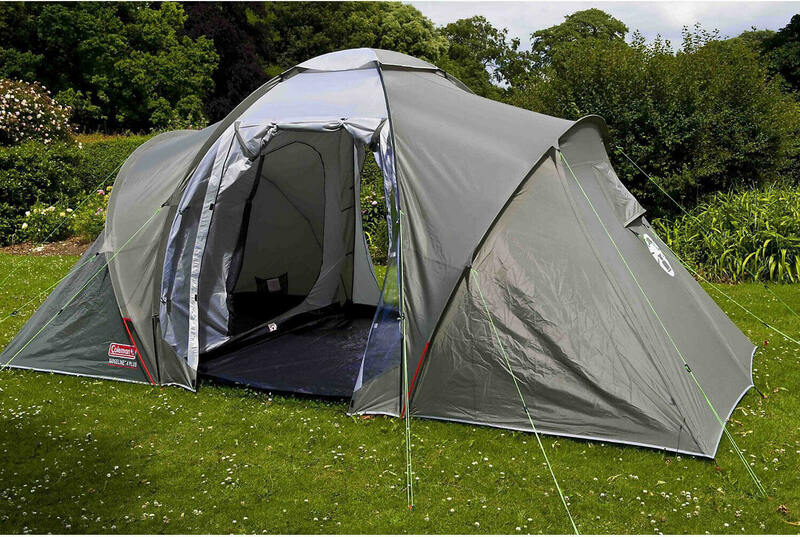 Secondly what sort of campsites they like. Thirdly what they want to do, and how many times they would like to move location throughout their holiday. When we have the necessary information we will draft a suggested travel itinerary. When you are happy with it, (we can tweak it until you’re completely happy with it), we book your campsites for you. To sum up, we take all of the hassle out of planning and booking your holiday. Once your draft travel itinerary has been agreed and campsites have been booked, we will put together a document for you. This document will include your route, the distance and driving time for each destination. Also the campsite along with its address and telephone number, recommended restaurants and things to do in each location. This gives you the peace of mind that everything is organised for you. AS shown above all you have to do is drive your vehicle there. 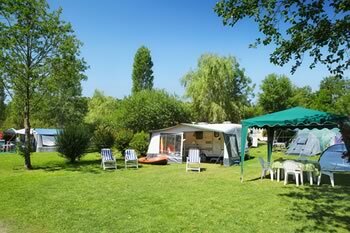 We have a good knowledge of campsites as we have been holidaying in our motorhome for 15 years. Infact over the years we have picked up many useful tips that we would like to pass on to our customers. The majority of our travel service customers so far have been people who are planning to take their tent, caravan or motorhome abroad for the first time. It seems that quite a lot of people are happy to organise their own holidays in the UK but when it comes to taking their outfit abroad they are unsure. 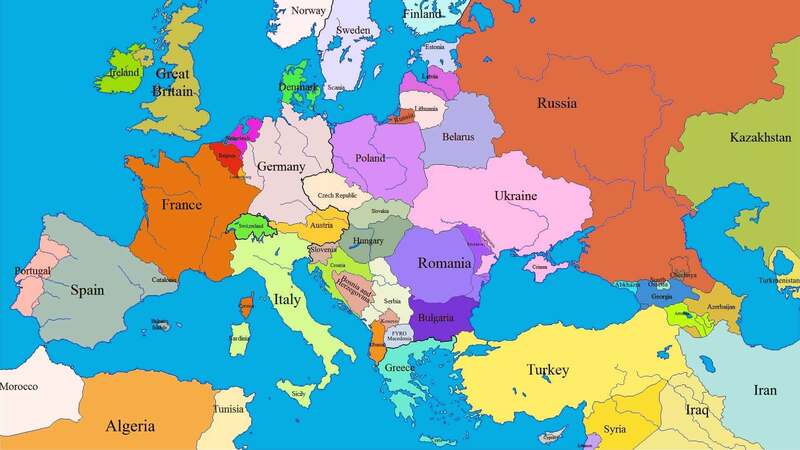 We have travelled extensively throughout Europe in our motorhome and can offer sound advice and support Coupled with this we can also recommend campsites to suit individual customers. The more our customers tell us, the better the holiday will be in the long run. You haven’t got time to plan and book your holiday. You’re nervous about travelling abroad to campsites (maybe for the first time). You’re stuck in a holiday rut and want to try somewhere different. You need help with working out a route. You want a hassle free, organised holiday with no planning. We also offer our customers complete holiday support. If anything goes wrong and you need our help you just give us a call.